2017 WSL Big Wave Award Nominees Announced | EasternSurf.com | All East Coast. All The Time. 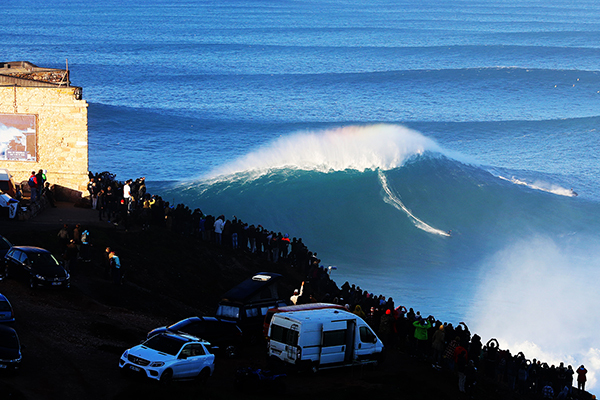 The list of nominees for the 2017 World Surf League (WSL) Big Wave Awards have been announced. 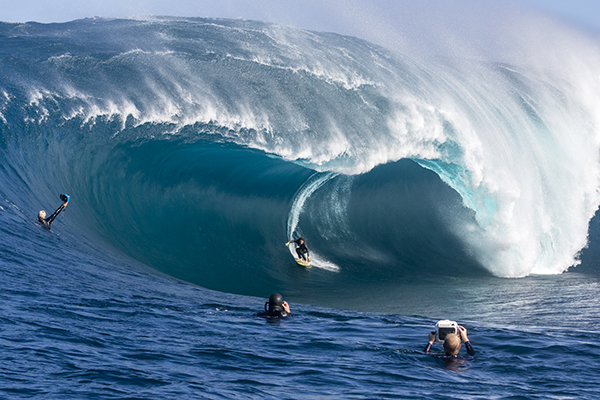 With $350,000 in total prize money to be allotted across the seven categories and a TAG Heuer Watch for each winner, the Big Wave Award categories honor the best performances of the year, from tubes to wipeouts. 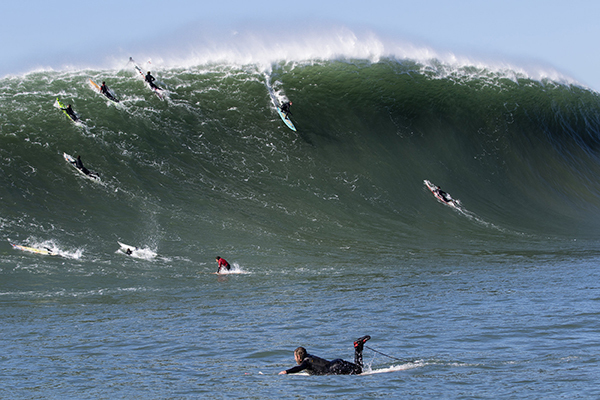 Photographs and videos of all the nominated rides can be viewed at worldsurfleague.com/bigwave. To apply for media accreditation to the event please complete the credential form on worldsurfleague.com/press-room or email press@worldsurfleague.com.